A tweak in the way some providers are reimbursed under a new primary-care payment model could deter providers from joining the Medicare initiative. The CMS is looking to expand its ambitious primary-care model known as Comprehensive Primary Care Plus. But there hasn't been as much interest in the pilot as anticipated, and now the agency wants to pay incentives only to some participating providers and not others. 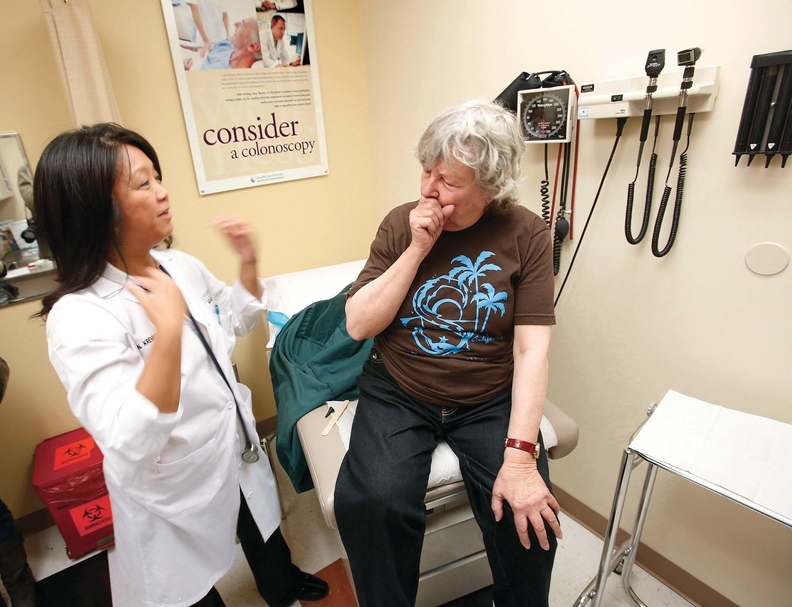 The CPC Plus, which pays physicians a monthly fee for primary-care visits, began in January. Round 2 will start in January 2018. Payers interested in participating can apply by April 3. The CMS will announce new regions based on where interested payers are located. Providers will be courted during the summer. The model looks to improve health outcomes and lower costs not only for Medicare beneficiaries, but for consumers covered by commercial plans and those in other coverage options, such as Medicare Advantage. In a document released by the CMS Friday, the agency said that during this round, it will gather providers into two groups, with one receiving CPC Plus payments such as care-management fees, performance-based incentive payments or comprehensive primary-care payments, while the other will not. The CMS wants to assess the impact those incentives have on improving care. A CMS spokesman didn't immediately return a request for comment. Paul Ginsburg, a professor of health policy and management at the University of Southern California, agrees that the change will make federal attempts to evaluate CPC Plus stronger, but will lead to less participation. And there are questions about whether the randomized version of CPC Plus will still count as an alternative pay model under the Medicare Access and CHIP Reauthorization Act. That would be a huge disincentive to providers, said Anders Gilberg, senior vice president of government affairs for the Medical Group Management Association. The American Academy of Family Physicians, which supports CPC Plus, is encouraging its members to participate. “The potential rewards are worth the risk,” it said. Last year, the CMS estimated that as many as 5,000 practices would participate, but only 2,893 did. The struggle to engage providers could be less to do with CPC Plus specifically, and more to do with the overload of alternative pay models in recent years, said David Introcaso, AMGA's senior director of regulatory and public policy. That trend combined with more Medicare beneficiaries joining Medicare Advantage, could be having a depressing effect on interest in participating in the alternative pay experiments. “It certainly appears the provider community is becoming tapped out,” Introcaso said.